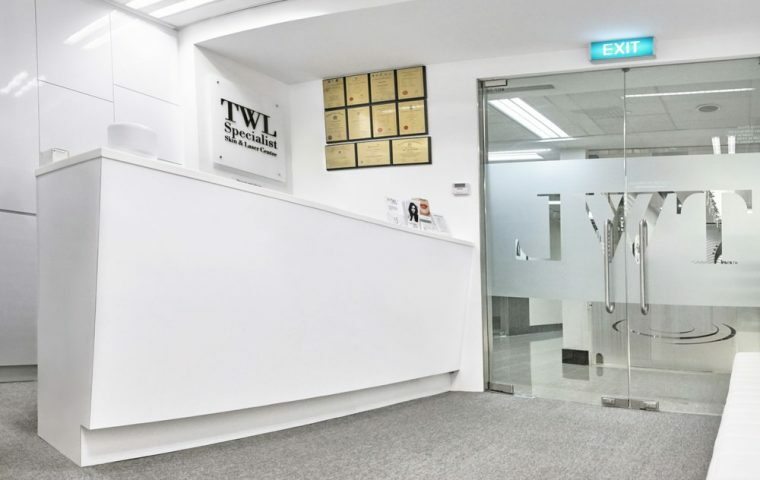 Welcome to TWL Specialist Skin & Laser Centre, a dermatology practice helmed by accredited dermatologist Dr Teo Wan Lin. The centre provides specialist dermatologist care in medical, surgical and cosmetic dermatology, using evidence-based treatments, state-of-the-art devices and technology to achieve excellent patient outcome. 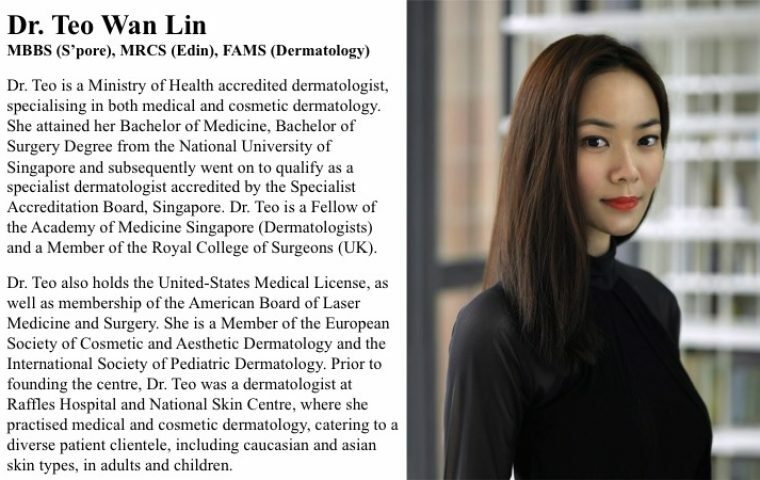 Dr Teo Wan Lin specialises in hair, skin and nail disorders in both adults and children, removal of skin growths, skin cancer surveillance and surgery as well as aesthetics. Email us at appt@twlskin.com or call us at +65 6355 0522/+65 9728 6734 for appointments (by advance booking only). For walk-ins, please call before making your way to the clinic. Fill this form to make an enquiry or book an appointment with us (*denotes required field). Or Book Now with our online scheduling tool by clicking here! Please provide your phone number here if you would like us to contact you for appointment or enquiry.